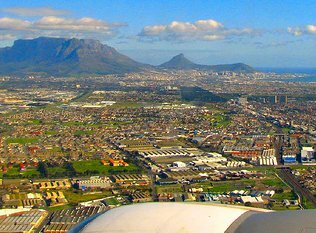 To get on the cheapest flight from Munich to Cape Town, compare the prices of every airline flying the route. Lufthansa switches its seasonal FRA-CPT flights to Munich-CPT. LTU is purchased by Air Berlin.